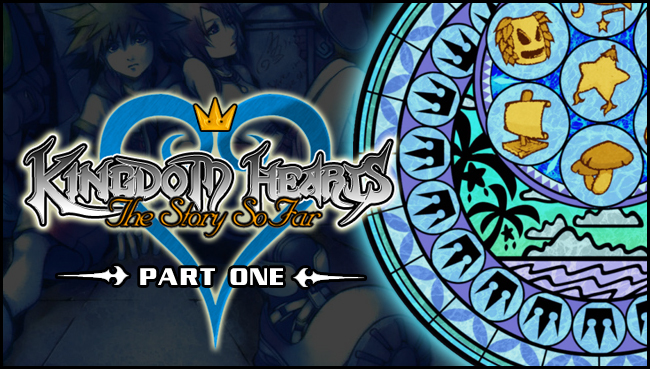 Kingdom Hearts Birth by Sleep turns 6! On this day six years ago, magic happened – Japan saw the release of Kingdom Hearts Birth by Sleep on the PSP, and it has remained a much beloved entry into the franchise since. It's rare that an entry in a series delivers on all the hype, and yet it happened here. Ever since that harrowing secret ending oh Kingdom Hearts II, fans have been speculating and counting the days until this prequel to the saga revealed all. 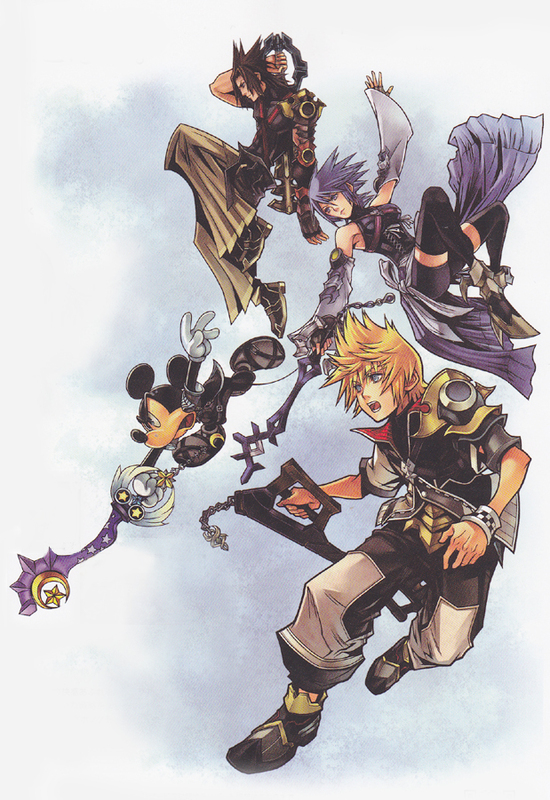 Here's six awesome things about Kingdom Hearts BbS that made fans scream with glee once they finally got to play it. Earlier this evening the official Kingdom Hearts Facebook page added some new screenshots from the upcoming re-release of Birth by Sleep included in Kingdom Hearts HD 2.5 ReMIX. The new screenshots feature the impressive quality of a few action scenes as well as up close facial features which vastly improve on this game's PSP predecessor! At the "future of Final Fantasy Press Conference", it was confirmed that Kingdom Hearts 3 will be cross platform with the Xbox One. Although Kingdom Hearts 1.5 and the possible 2.5 have no plans to be cross platformed. 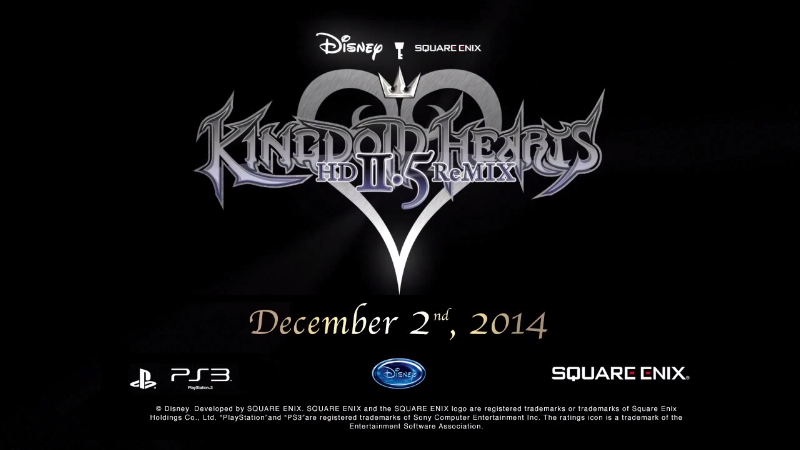 Possibly after Kingdom hearts 3 is released but not before.